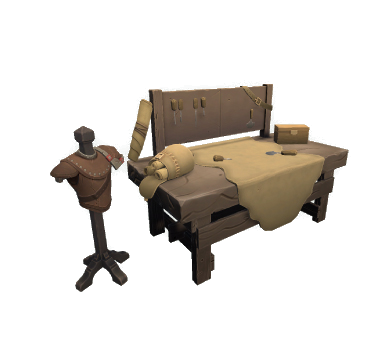 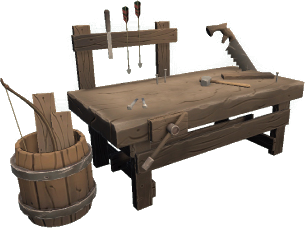 Crafting stations are placeable objects that unlock and enables the crafting of specific recipes and are themed as workspace areas. 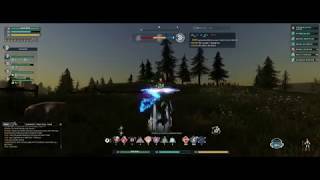 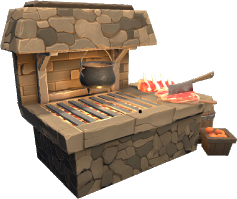 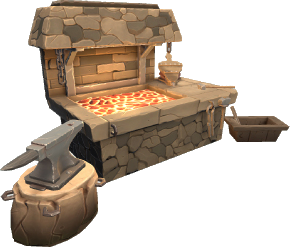 They have to be used in order to craft any intermediate and advanced recipes. 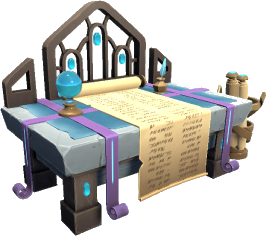 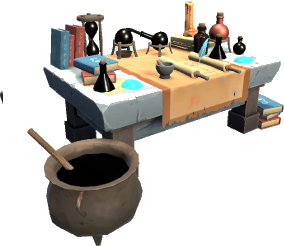 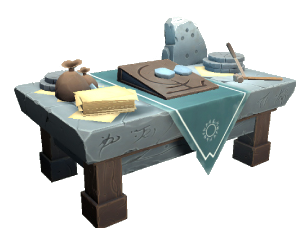 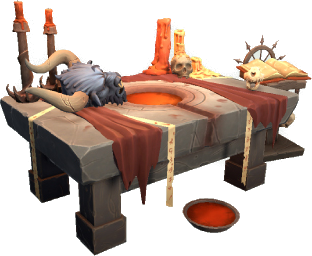 Necromancy, Jewelcrafting, and Alchemy only have advanced recipe recipes and always need a crafting table. 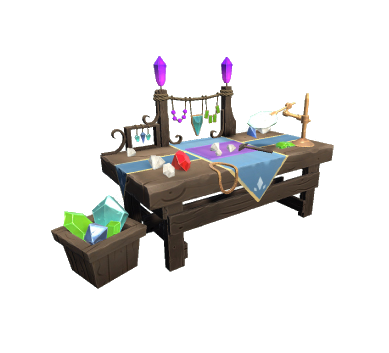 In Pre-Aphla 5.4: All of the crafting stations are already placed in the forts and keeps on the campaign servers. 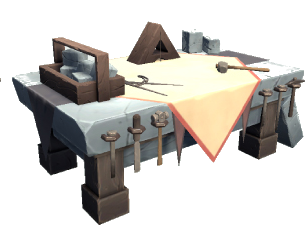 The beachheads only offer a basic crafting station.